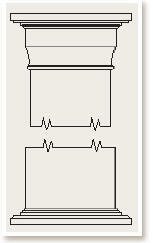 Round Smooth Columns: Providers of DIY columns. 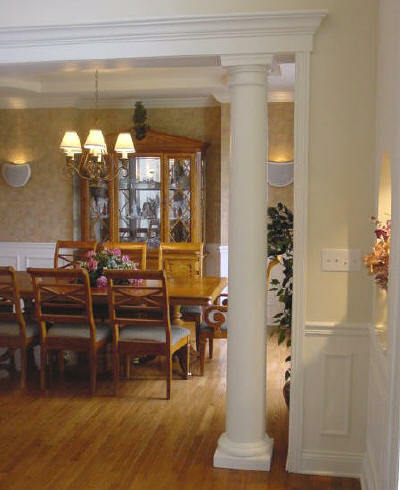 See us for a column, house decorative column, hplc columns, porch columns, wood columns, pilaster, column caps and bases, mansion columns and decorative columns. 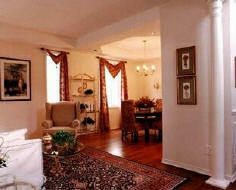 *Attic base or Tuscan base may be used as an alternative. Caps may be substituted for any decorative capital at an additional cost. Please call for options. Round columns do not necessarily have to be installed free standing. Method "d", the column to the right.